Chris started his rowing career in the spring of 2007, becoming a 4-year member of the EO Smith High School crew team. 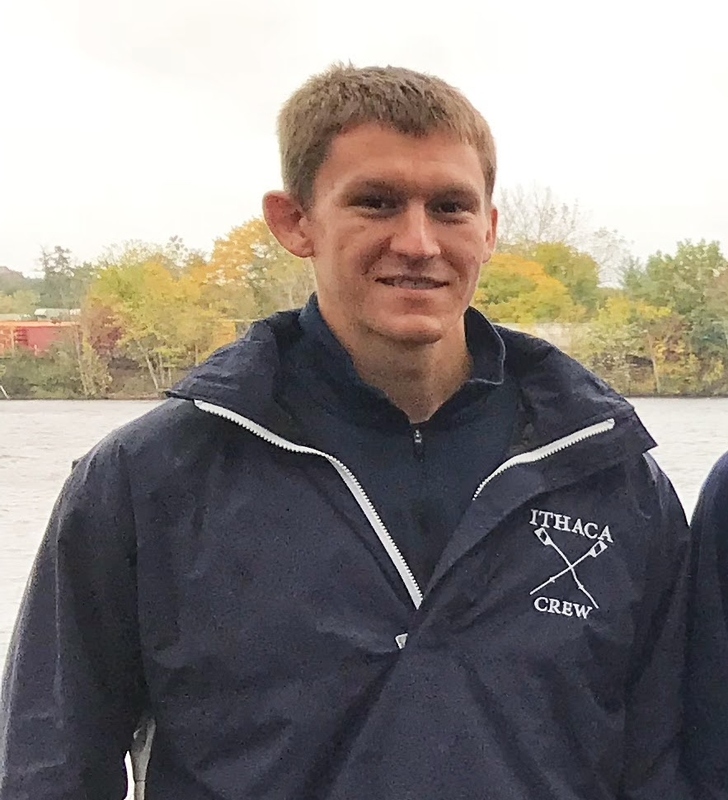 After graduating from EO Smith in 2010, Chris went on to Ithaca College, where he rowed 4 years for the Bombers’ crew team. Chris graduated college in 2014 with a degree in Political Science. Chris joined the SHS crew program as the Assistant Coach of the boys’ team in the spring of 2017. 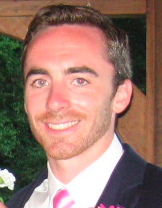 Pat began his rowing career as a freshman coxswain for St. John’s High School in the fall of 2004. He coxed for four years at St. John’s and participated in three Head of the Charles Regattas and two NEIRA championships. 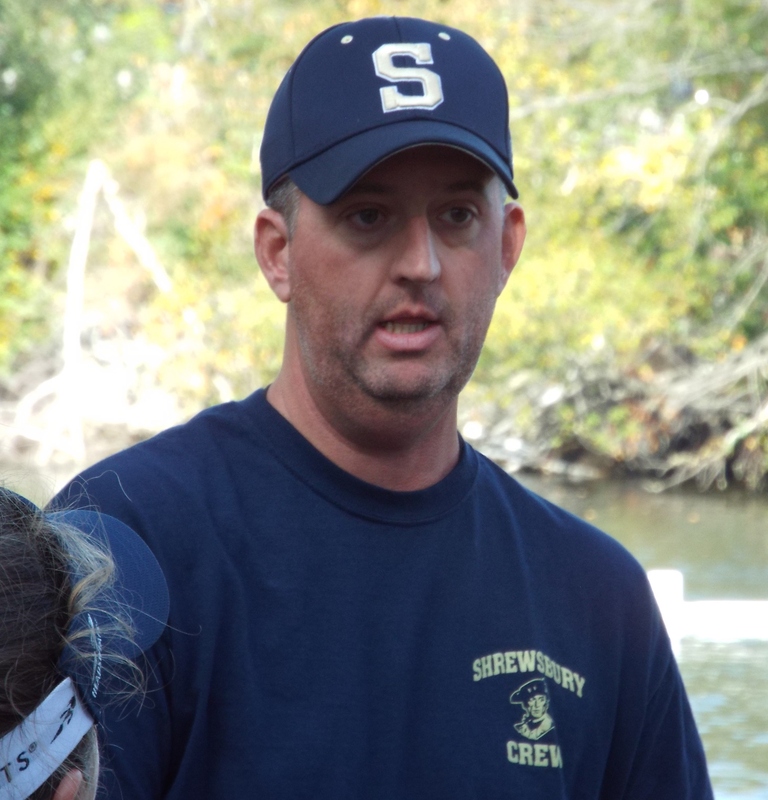 Pat has been teaching physics at Shrewsbury High School since 2014 and officially joins the coaching staff in 2019 after volunteering as a faculty liaison for both the boys and girls crew teams for the past two years. Matt began his rowing career as an oarsman for the Assumption College crew team, winning silver medal as a member of the Men’s Varsity 4+ in the 1992 New England Rowing Championship. After graduating from Assumption College in 1993, Matt was hired in the Fall of 1993 by his high school alma mater, St. John’s High School, as an assistant novice coach. Matt briefly left St. John’s in 1995 to become the WPI Varsity Women’s coach, only to return to his roots in 1998 to St. John’s High School, rising to the team’s JV coach, where he remained in that role through the Spring of 2007. While JV coach, Matt was fortunate enough to coach the 3rd boats to undefeated regular seasons in 1999, 2001, & 2004. Matt’s coached 3rd boats medaled 6 times in the NEIRA Championship, including gold medal finishes in the 2001 & 2004 Championships. Matt was hired in the winter of 2017 as Shrewsbury High School’s varsity girls’ coach, becoming only the 5th person in the history of the program to serve in this capacity. 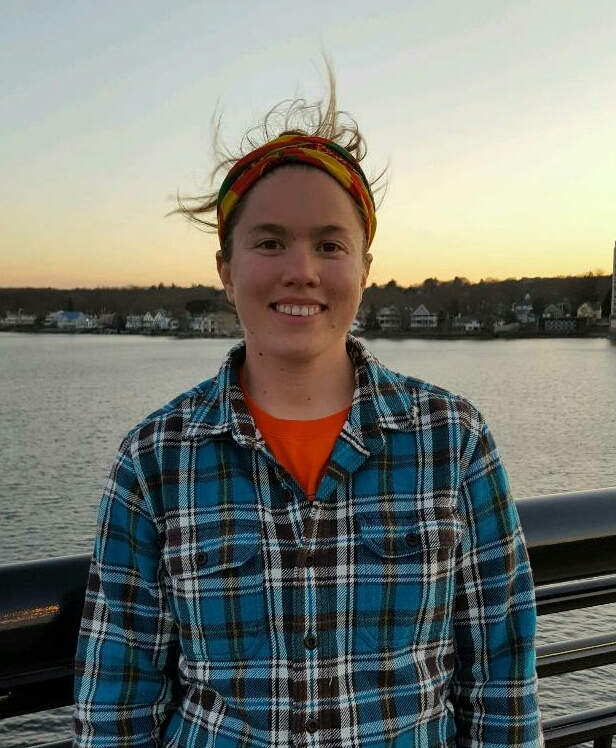 Lauren started her rowing career at Shrewsbury High School in 2005 and rowed all 4 years, graduating in 2009. While she left crew to attend college, she was never far away. 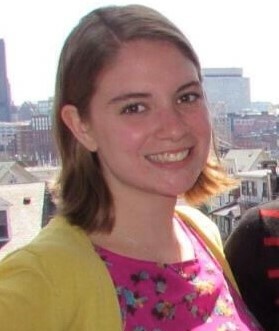 Completing her Masters in Architecture, her thesis focus was on a theoretical rowing facility on the Anacostia River in Washington D.C. After graduation, Lauren came back to Shrewsbury where she had been volunteering for the crew team, and beginning in the Spring of 2017, Lauren was named the Assistant Coach of the girls’ team. Hannah began her rowing career in the spring of 2004, as a coxswain for G-Row Boston and continued on the team from 7th grade through graduation in 2009. After graduating, she continued her rowing career coxing for Boston University from the fall of 2009 until the spring of 2011. She continued to stay close to crew by coxing for the We Can Row program. Hannah is a 6th grade math/science teacher at Sherwood Middle School. She joined the SHS crew program as assistant coach for both the boys and girls team in spring 2019. Steve supports the SHS Crew teams by handling transportation and and contributing to maintenance of the team’s fleet of boats and their training equipment. Steve is a Shrewsbury High School alumnus and rowed on the the team all four years. He rowed varsity for 3 years and was a Captain in 1981 and 1982. He was the last Captain under Ken Burns, program founder and inaugural Head Coach. Over the years, Steve has coached many sports including Softball, Babe Ruth Baseball, Parks and Recreation Basketball and Soccer. Steve has a coaching certificate from the National Federation Interscholastic Coaches Association. He was the Novice Coach of the Girls Crew Team from 2007 through 2012. He became the Novice Coach of the boys team in the fall of 2012 and was Head Coach for the boys team from Spring 2017 to Fall 2018.